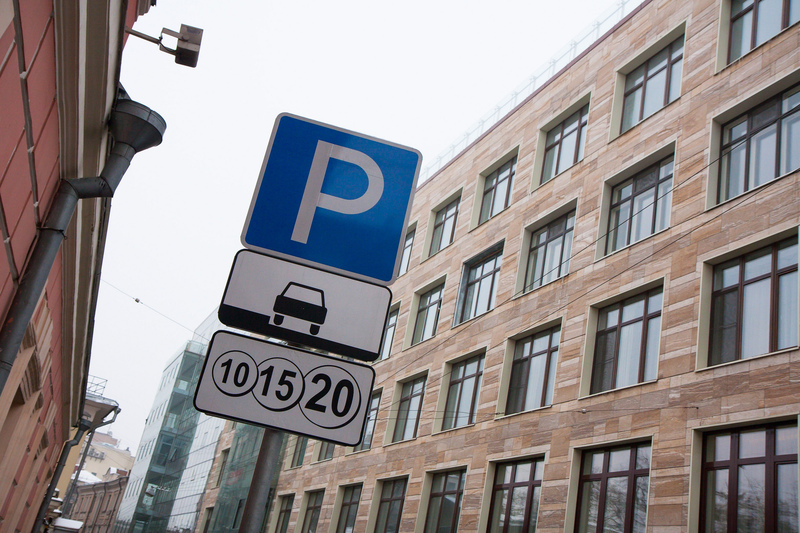 Parking that costs 1000 rubles (€17) per hour after 31 minutes stop have appeared in Moscow. There will be about 20 such parking zones within the Garden Ring. These parking areas are designed for discharging trucks. The price of parking is this high to prevent drivers linger long in the parking lot, but use it only for discharging. Mind that code of such parking will look like «50xx» and that passenger cars will be evacuated even in case of payment. Moreover, paid parking will be introduced on 454 streets within the Third Ring Road (TTR) from December 25 this year. 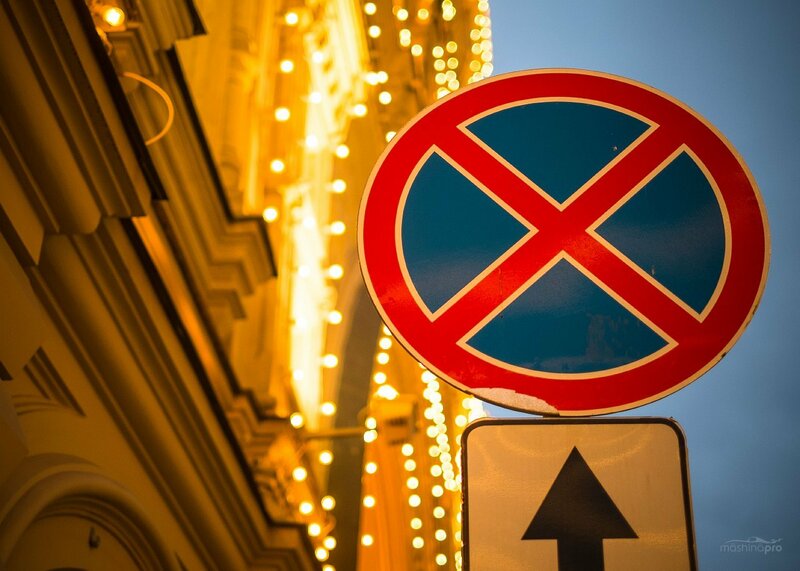 It will appear in Hamovniki, Tverskoy, Begovoy, Khoroshevsky, Airport, Savelovsky, Mar’ina Roscha, Meschansky, Krasnosel’skiy, Basmanny, Tagansky, Yuzhnoportovy, Zamoskvorech’e, Yakimanka, Donskoy, Danilovsky and Lefortovo districts. 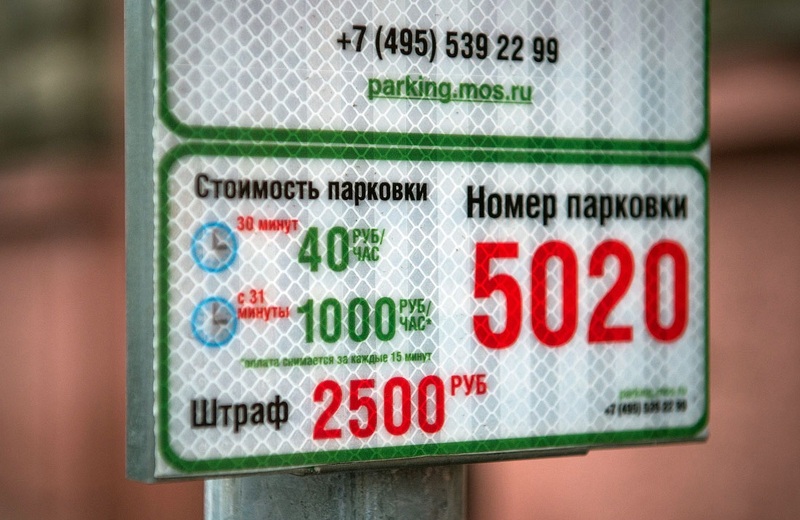 Parking rate in the new zone will be 40 rubles (€0.7) per hour.